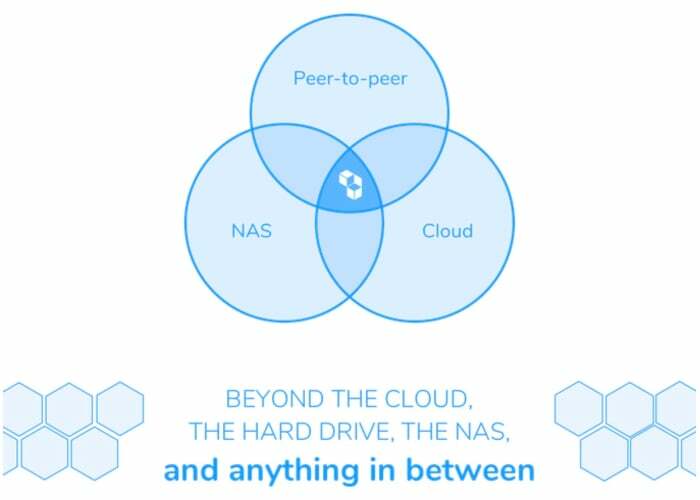 If you are searching for an alternative cloud storage system to the plethora of companies currently available such as Box, Dropbox, One Drive and others. You may be interested in Cubbit a new personal, encrypted cloud storage system that is expandable up to 4 TB and beyond say it’s creators with no monthly fee. “Encrypted by design, forever-free and lightning-fast”, Watch the videos below to learn more about its inspiration, design and functionality.